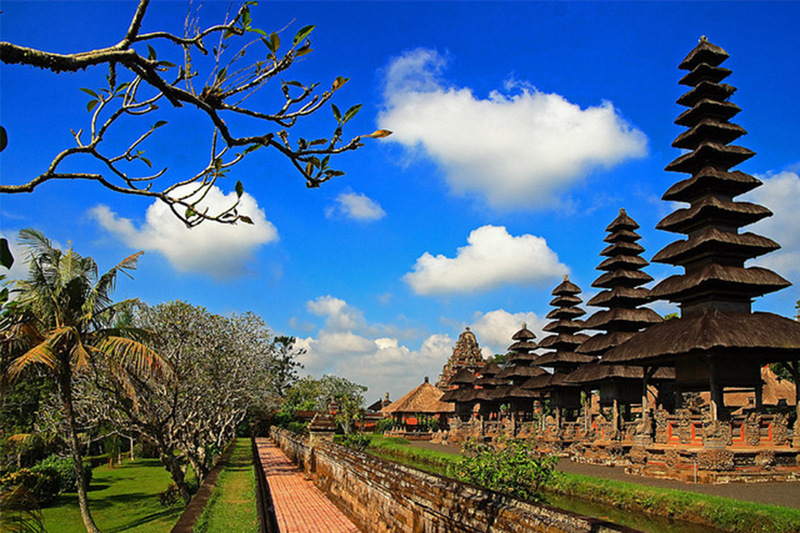 Bali ATV Ride and Tanah Lot Tour is Bali Combination Tour Packages to feel the sensation 2 hours riding the ATV bike through the rice paddy and local village and then continue to visit Tanah Lot Temple tourist destination. 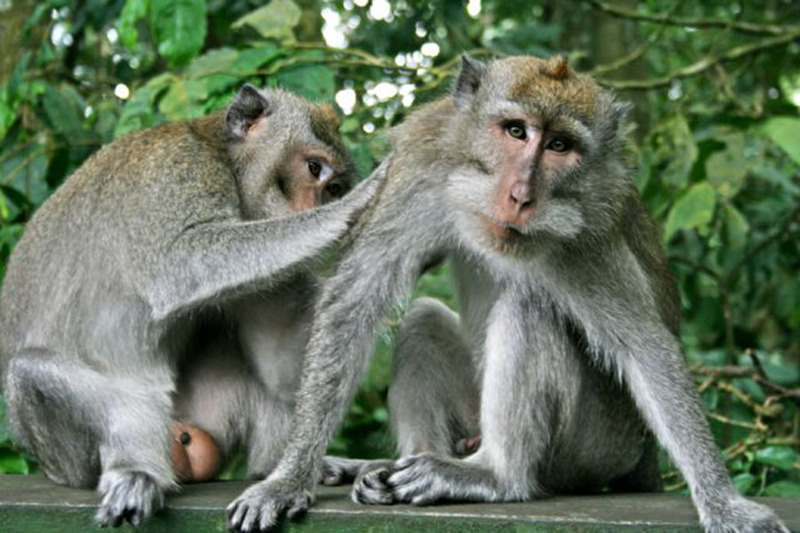 Is great and memorable trip you will have, first journey is explore the beauty of bali islands by riding the ATV bike for 2 hours, you will see the beautiful rice paddy, unique local community live and passed the beautiful river. Then you will enjoy the lunch menu with Indonesian Food, after lunch the trip we continue to visit taman ayun temple is Balinese Hindu temple located in mengwi regency and used as mother temple for mengwi village, then we visit the Alas kedaton temple, is small temple in the forest with hundred if monkey roaming inside and the last site is Tanah Lot Temple, is the famous temple and most popular visited by tourist for remarkable view of sunset, the temple located near the beach and is perfect spot for taking picture with the temple as a background. The tour more memorable one with our professional Bali Driver, Below is the explanation of the details places will be visit and the price of Bali ATV Ride and Tanah Lot Temple Tour. 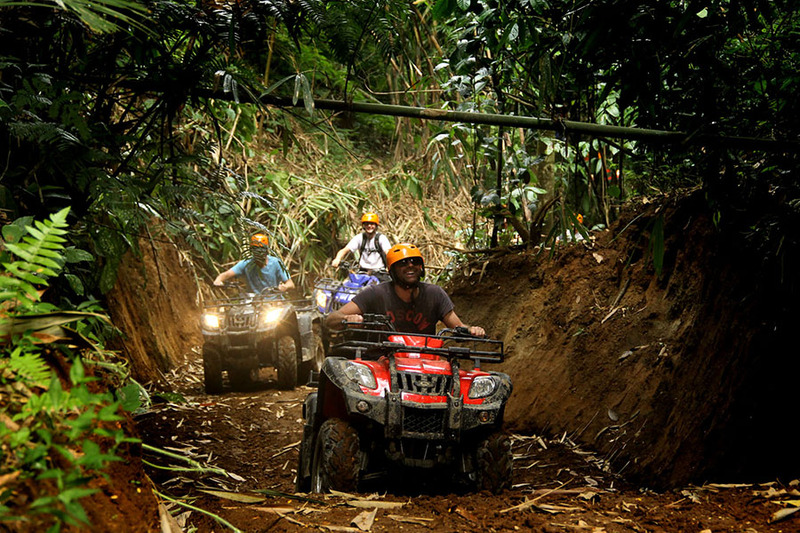 Bali ATV Ride tour is to explore the inner side and the hidden beauty of Bali islands in a way that you’ve never done before. Stepping up the ATV bike in bali for 2 hours with a challenging and very spectacular natural scenery can be enjoyed for an adventurous ATV. Our guide will always guide you to traverse the tracks that have been provided. 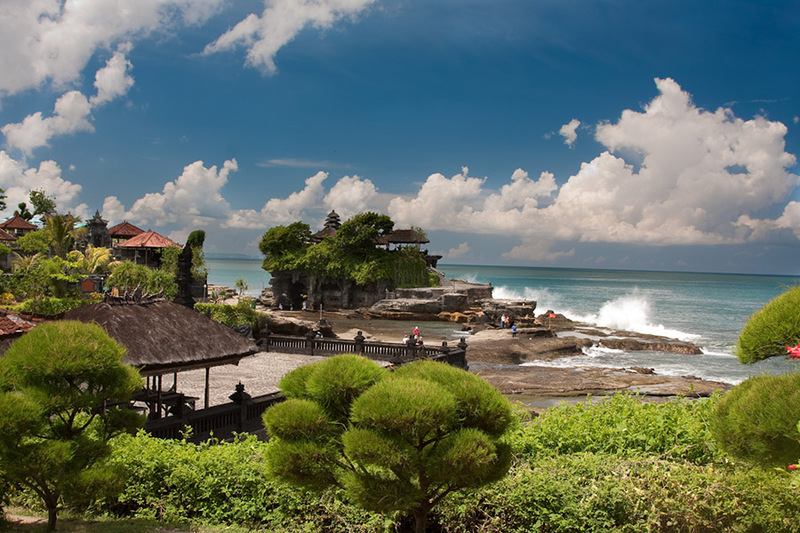 Tanah Lot temple is a sea temple which is located in Tabanan, this temple is highly frequented for beautiful natural landscapes, and also frequented for stunning sunset views Tanah Lot Temple is built on the rock with 3 acre size and reachable in a few minute by walk.